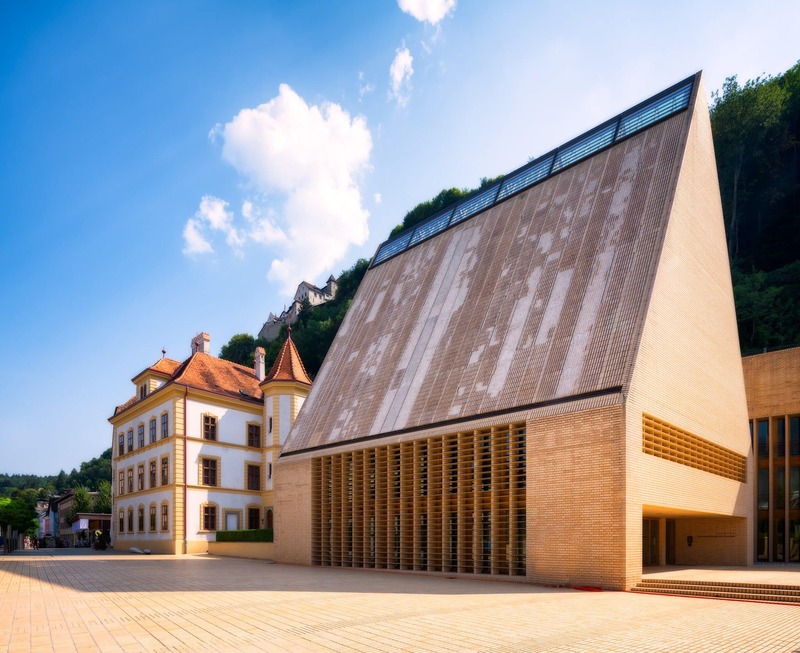 The Centre of Vaduz was almost empty this summer morning when we visited the capital of Liechtenstein. 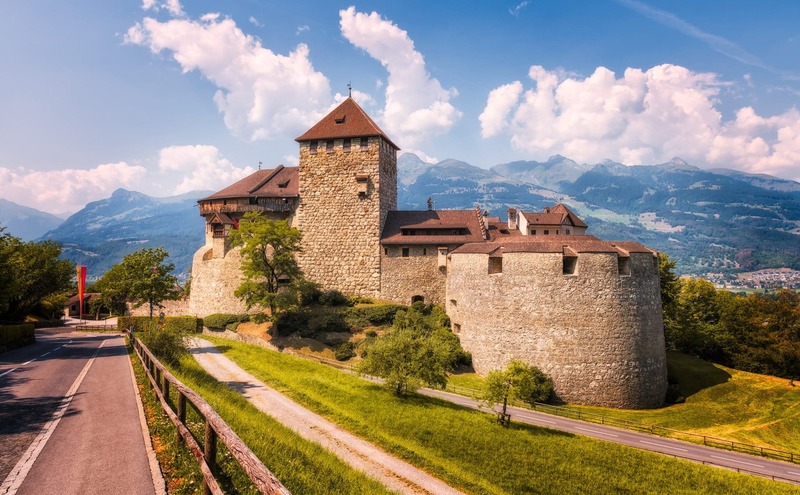 The main goal was to capture the Castle of Vaduz which overlooked the city and is the official residence of the Prince of Liechtenstein. We then passed this unusual structure, which we later found to be the seat of Landtag of the Principality of Liechtenstein, also commonly known as Landtag of Liechtenstein – the Legislative Branch of the Government.